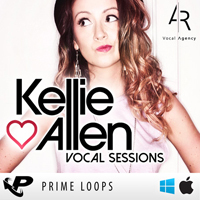 Prime Loops is proud to bring you the Kellie Allen Vocal Sessions. 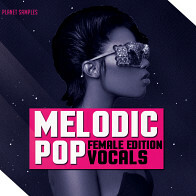 After much hard graft in the studio at Prime Loops HQ, this finely crafted library of female vocals is finally ready! 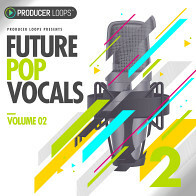 If you're looking for a smooth and elegant vocal touch, then you need look no further! 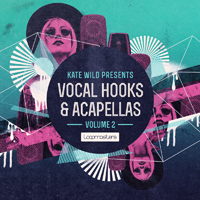 Kellie Allen's pitch perfect vocals will bring your tracks to life! Kellie is no stranger to the limelight. Having already released music on Warner Music, EMI and Toolroom, she is quickly building a name as a vocalist and top line writer. 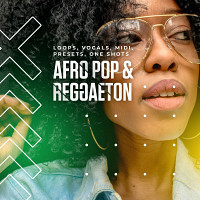 And with recent live PA's at Café Mambo and Bora Bora Beach in Ibiza, we thought that it was the perfect time to track her down and record some of her vocal stylings. 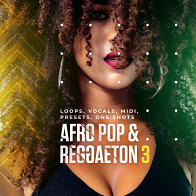 Inside this 1.36GB sample pack you'll find Choruse construction kits, Verse Construction kits, Solo Verses, Ad Libs and much more. 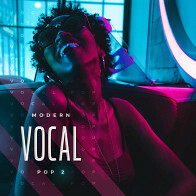 If you're a fan of Nu-R&B, Downtempo Future Bass or Ambient Chillout, then you'll find that the 70 BPM vocal samples are ideal. But if you're into more up-tempo grooves and you like your Chillstep and Dubstep, then check out the simmering 140 BPM samples! 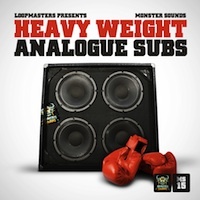 Finally, we've thrown in some 174 BPM vocals which are perfect for all you Drum & Bass heads! 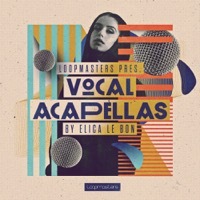 This is more than your average vocal sample pack - this is a unique premium quality songwriting tool kit, with tons of super flexible building blocks; each vocal construction kit contains multi layered vocal harmonies. These harmony samples have been double tracked, meaning the same phrase has been recorded twice, which allows you to pan them left and right, resulting in a nice wide sound spread across the stereo field. All of these sounds have been recorded in 24 Bit Wav quality at the Prime Loops Studios. The samples are also 100% royalty free, so don't hold back! Come and get your slice of the vox cake! Available now at Prime Loops! The Following End User License Agreement is included with Kellie Allen Vocal Sessions. This License is only valid for the individual who has purchased an unopened, new and lawfully made copy of Kellie Allen Vocal Sessions from a dealer or distributor authorized by Big Fish Audio.